The sub base is often the main load-bearing layer, playing a critical part in the construction process, providing a stable working platform for the concrete slab to be cast on. A level sub base enhances the long-term performance of the concrete slab, allowing the concrete to shrink more evenly without restraint, reducing the chance of shrinkage cracking occurring during curing and the lifetime of the slab. 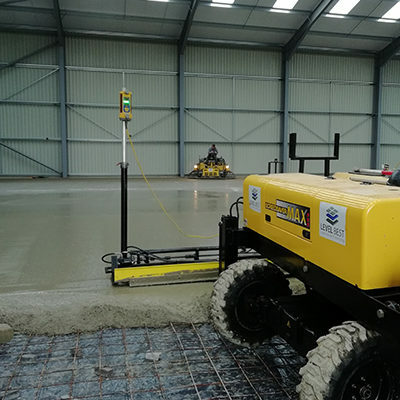 Levelling the sub base properly – using a Bobcat laser grader – is just as important as the setting up, casting and finishing of the concrete floor slab. The traditional sub base grading method (using a mini excavator alongside a two-person team operating laser equipment) could take up to three times longer. The Bobcat laser grader can grade up to 2,000m² of sub base per day, which would have taken the traditional method three days. The bobcat laser grader offers a massive reduction in manpower, as it only requires one-person to setup the laser grader and operate the bobcat. 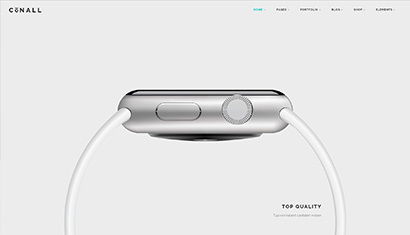 Instead of the traditional method which would require a three-person team to achieve the same result. Due to the compact and manoeuvrable nature of the Bobcat, it can grade right into the corners of buildings, which would have had to be finished off by hand in the traditional method. 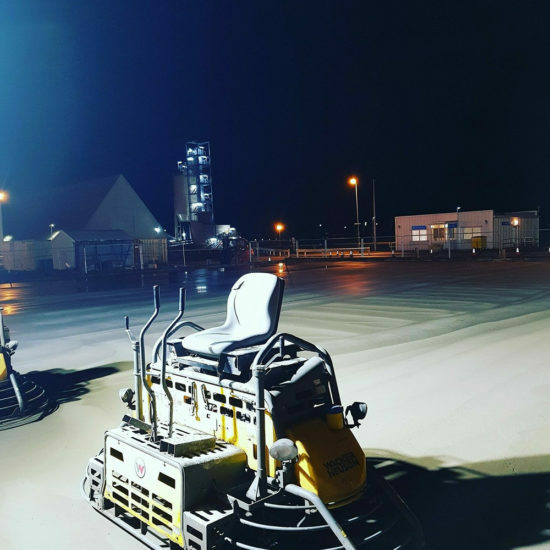 Level Best Concrete Flooring, the industrial concrete flooring specialist, have recently completed a 7,000m² industrial concrete floor slab in Sleaford, Lincolnshire. 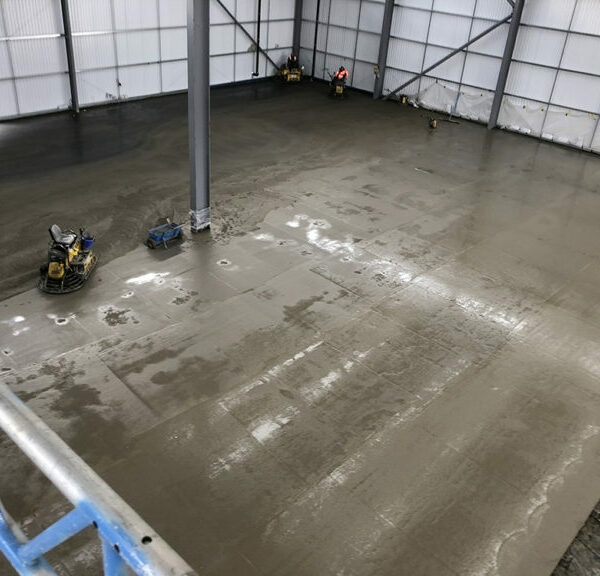 Level Best Concrete Flooring the laser screed concrete flooring contractors based in Goole, Yorkshire completed this new concrete floor slab on behalf of Knauf at Immingham over a two day slab casting period. Level Best Concrete Flooring the Yorkshire based industrial concrete flooring contractor has recently designed and constructed a 160mm deep steel fabric reinforced cast insitu concrete floor slab in Reading, Berkshire. 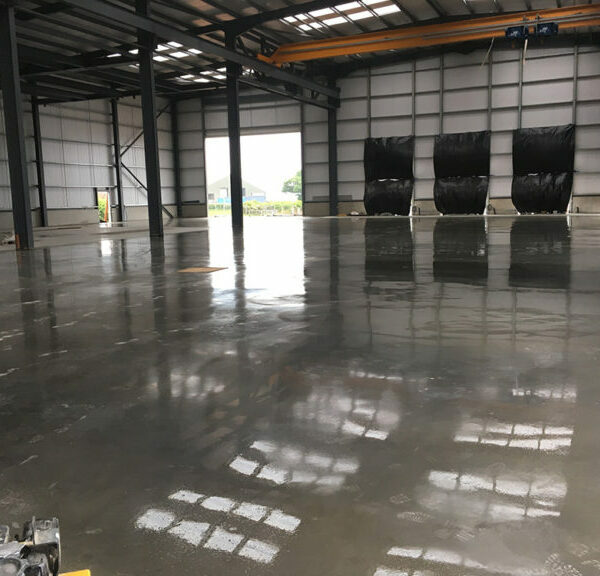 Level Best Concrete Flooring the industrial concrete flooring contractor based in Goole, East Yorkshire has designed and built this steel fibre and steel fabric mesh reinforced cast insitu concrete floor slab to the highest of standards. Contact our Concrete Flooring team today! If you are looking for a professional, efficient and cost effective solution to your industrial flooring problems, contact our Concrete Flooring team today on 01405 819199 or simply send us your name and contact information and we will contact you to find out your requirements and tailor our services to suit your needs. 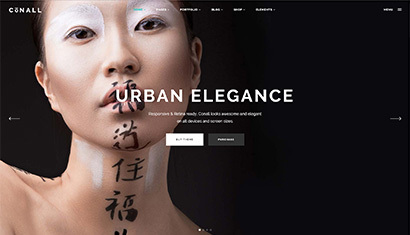 Level Best is tireless in the pursuit of innovative technologies within the concrete flooring world, to ensure our customers are always offered the very best products and services.